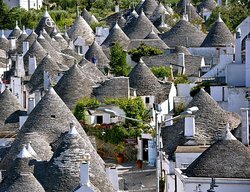 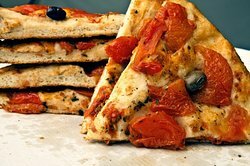 Alberobello half-day excursion from Bari with food tasting! 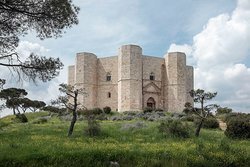 Castel del Monte half-day tour from Bari! 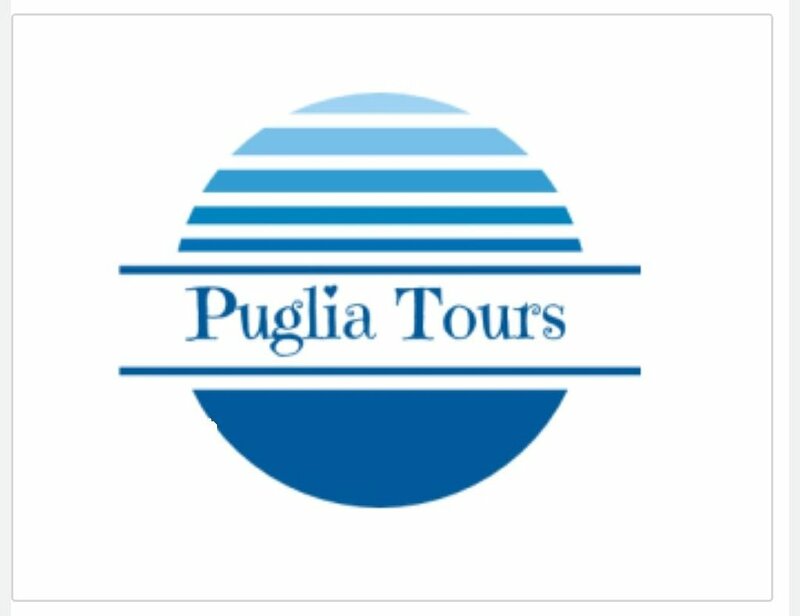 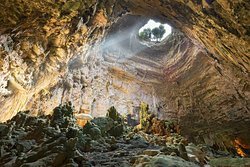 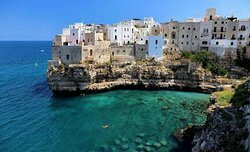 Get quick answers from Puglia Tours staff and past visitors.